Dion Generator Solutions, "Your one-stop shop for all your Electrical, Gas and Generator solutions"
In the world of business one needs to always focus on what is important. For us, what is important is our clients and their satisfaction. We owe our clients the continued success of our business in Dade and it is for them that we make sure to never waver in our commitment to excellence. Dion Generator Solutions is a unique and focused company specializing in sales, installation and service of all your electric and generators needs. Our company philosophy is quality, integrity and trust. We are focused on long term relationships with our customers. We are not looking to provide just the sales and installation, we want to maintain and service the unit for many years to come. Did you know that we offer a full turn-key service. Our products are not stock piled, leftovers, closeouts or refurbished. 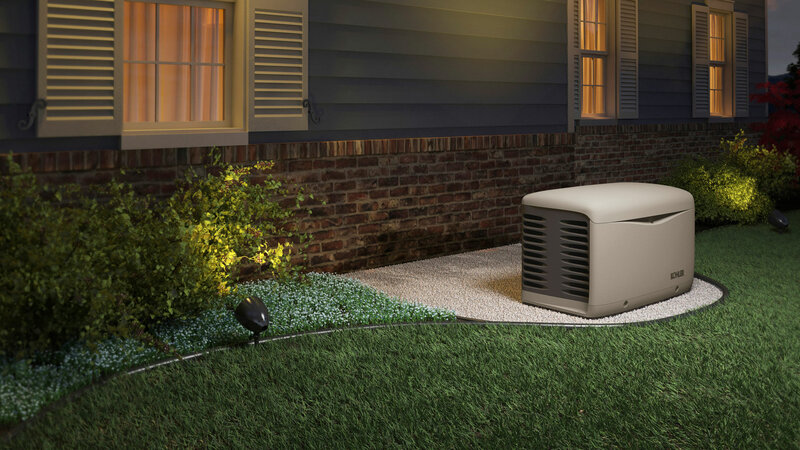 Your generator is shipped direct from the factory and meets local codes and EPA standards. We look forward to serving you in Dade, Broward and Palm Beach Counties.